Welcome Home. 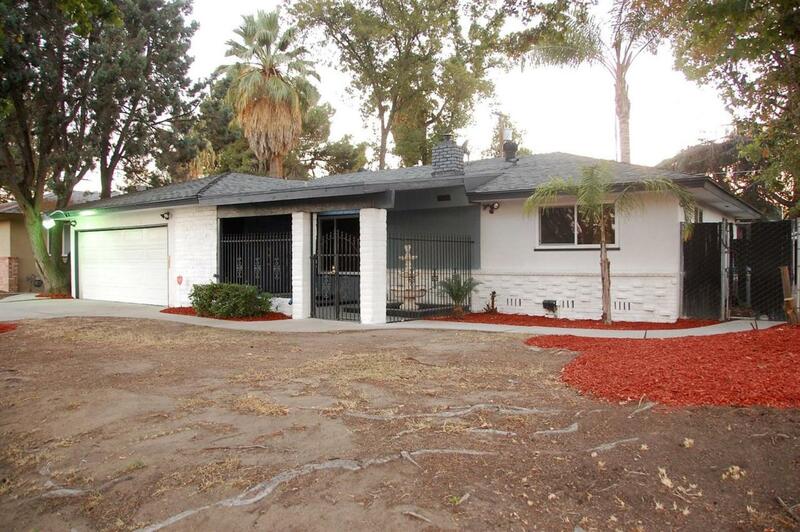 Solid home in Central Fresno with over 1400 sf. 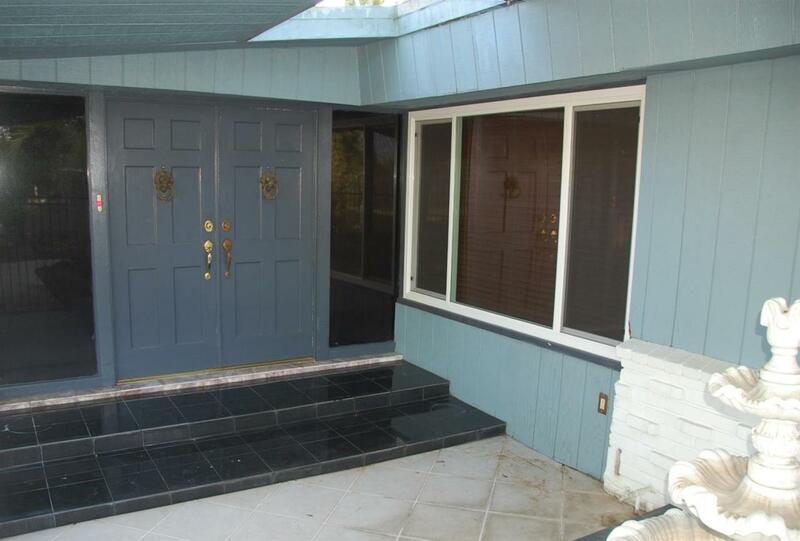 The front entry is a gated courtyard for extra security and has a water feature area, potential Koi pond. With an efficient layout, right sized kitchen, large living room, casual dining room, this home feels even larger. 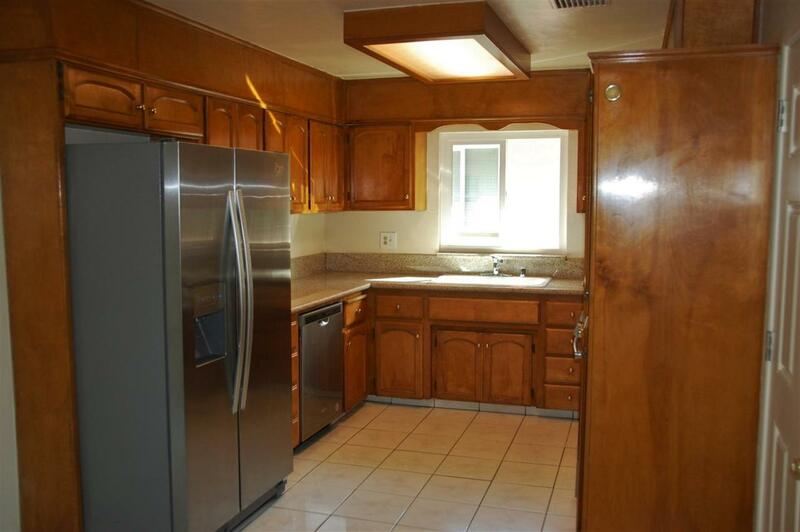 The kitchen features granite counter tops, and stainless steel gas range/oven and dishwasher. 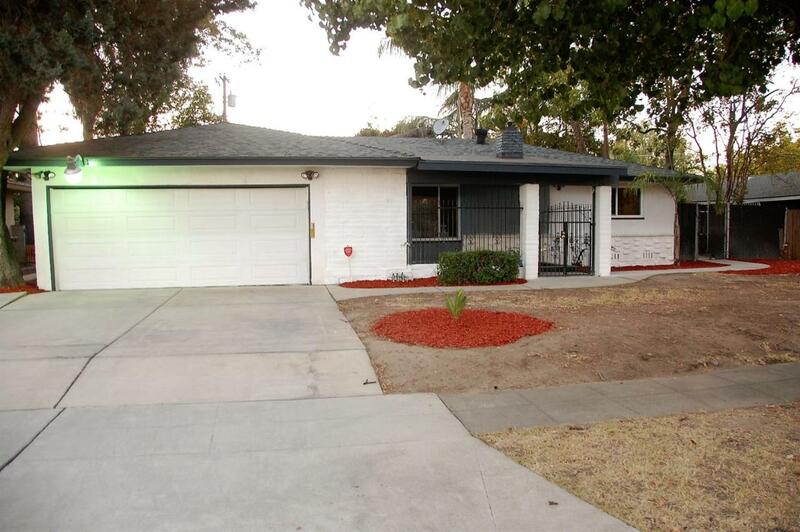 Dual pane windows throughout, with new paint, and new carpet. Laundry room is inside the house and features a guest bath. The two car garage has lots of room and extra storage areas. The backyard is spacious with lots of patio space and a large shed for your tools and toys. Listing provided courtesy of Don Hendrickson of Allegiance Realty.